Star of David Drink Coasters. 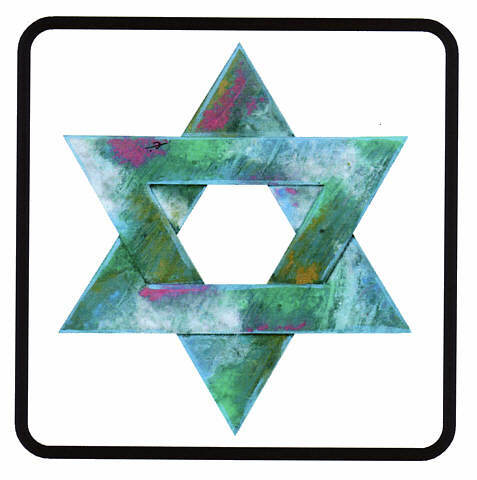 This specialty shop deals in modern and contemporary Star of David Drink Coasters. 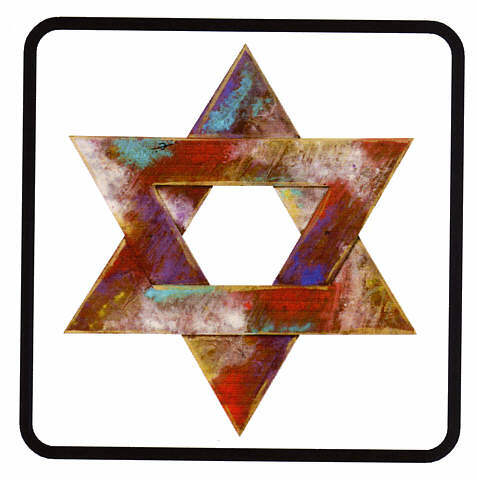 Red Star of David - Drink Coaster. CJ500010 Red Star of David - Drink Coasters. 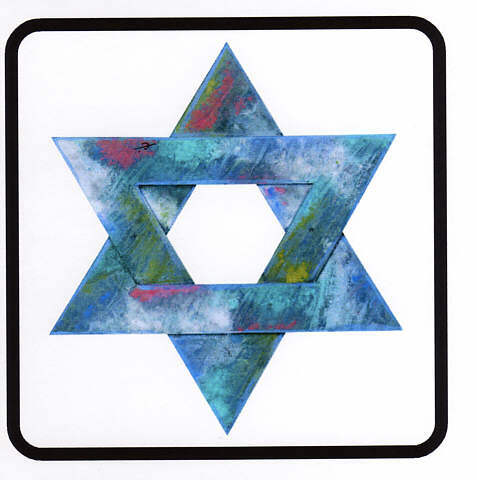 CJ500020 Blue Star of David - Drink Coasters. CJ500030 Gold Star of David - Drink Coasters. CJ500040 Green Star of David - Drink Coasters. 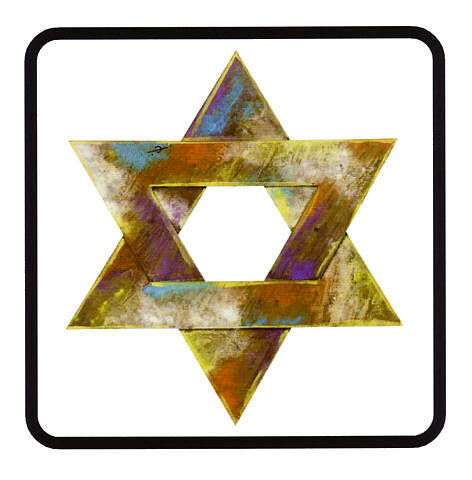 Star of David Drink Coasters from wv-prints.com.